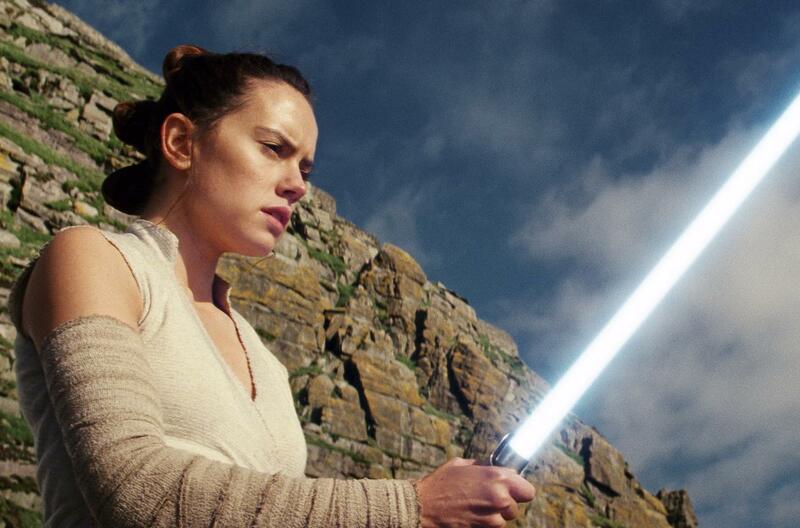 CHICAGO –“No one is ever really gone,” says the voice of Luke Skywalker in the first teaser trailer for “Star Wars: Episode IX,” which audiences finally learned will be called “Star Wars: The Rise of Skywalker” Friday at a fan event in Chicago. Published: April 12, 2019, 10:52 a.m. Updated: April 12, 2019, 2:06 p.m.